The Fender Original Precision Bass Pickup is an accurate reproduction of the 1962 Precision Bass guitar pickup, This split-coil humbucking pickup delivers powerful bass and clear high end. The Fender Original Precision Bass Pickup is virtually unchanged, made with Alnico 5 magnets and enamel coated magnet wire. 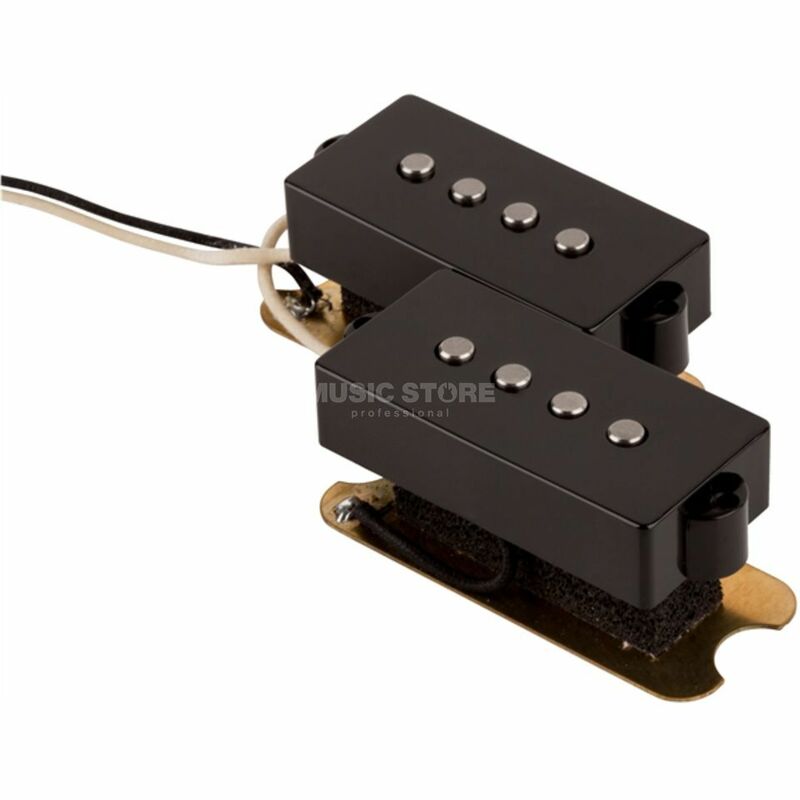 This P-Bass pickup provides the humbucking punch and boom associated with the most famous electric bass ever. Standard equipment on American Vintage and many Custom Shop basses, the Original Precision Bass Pickup comes with a copper shield and black covers. Available in black only.